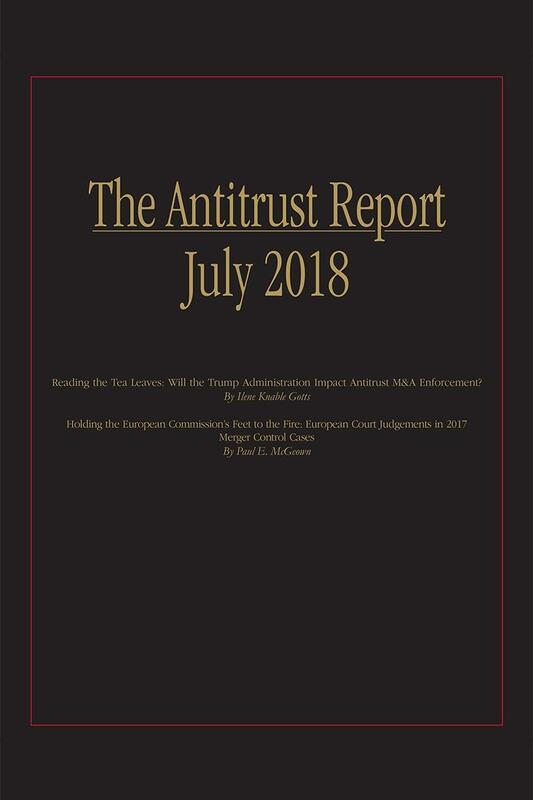 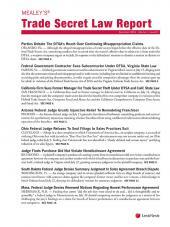 Antitrust Report provides in-depth analysis and comments on the development of antitrust law and reports on the activities of the Antitrust Division of the U.S. Department of Justice, the Federal Trade Commission, and the state attorneys general. 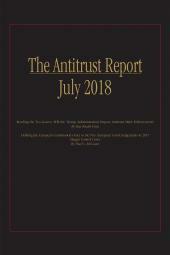 In addition, Antitrust Report affirmatively focuses on the evolution of antitrust law throughout the world. 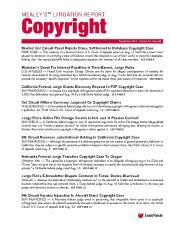 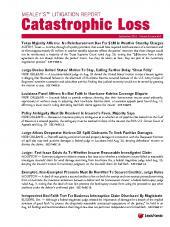 Newsletter; Issued at least twice a year.